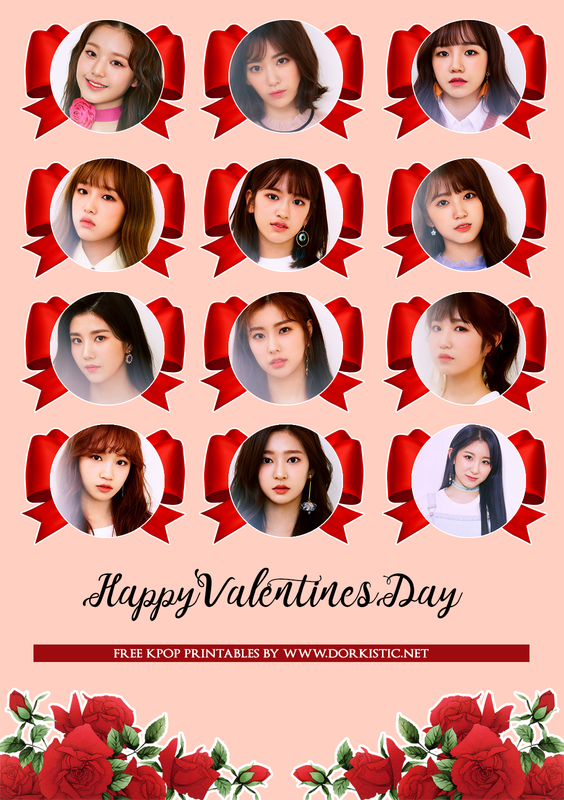 We have a new freebie printable for your KPOPJOURNAL ft. IZ*ONE for Valentines Day! You can download and print out our freebies and use it in your planner or journal. Feel free to tag us on Instagram when you use them, and don't forget to tag #KPOPJOURNAL too, so we can find you.